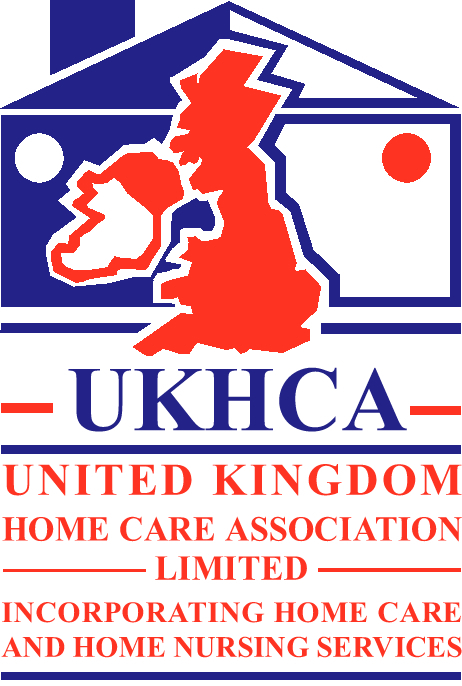 Home care for seniors is often used to help them extend the period before they need to move into a Care home. Senior home care is often the more appealing option for elderly as it means they can stay at home and be a little more comfortable being taken care of in an environment they are used to, this can also help them become more social and make them lighten up. 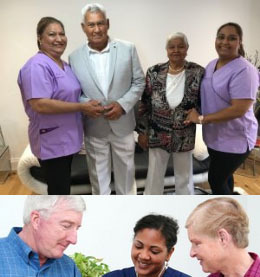 The usual things that are included in Home care are more than those in the Senior Care home, as there is more individuality directed at the Elder. The main services included in the Senior Home care are Measuring Blood pressure, looking after the IV, looking after the home chores and house care, upkeep of the medications and when they need to be administered and most importantly Companionship. Live-in carers, or home carers make sure to keep up with the patients’ health and their routine, not to mention keep the elder more active and engaged as companionship is just as important as all medical treatments, it increases the will to live in a patient and that is why we at Verrolyne services make sure all our workers are friendly and warm. Senior home care also include the chores that cannot be done by the elderly themselves, that include their own care such as bathing, brushing, clothing, toiletries, taking a small walk for exercise or even going on a wheelchair for the fresh air and view to calm the mind. 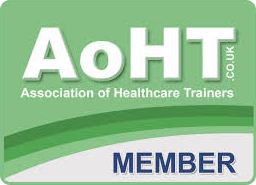 The home chores may include cleaning the dishes, washing clothes, cleaning the house, making sure everything is safe for the patient and dusting the home for dust. 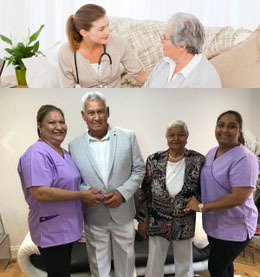 This is all done to assist the elderly live comfortably and without hurting themselves as it can be extremely strenuous for an elderly to live by themselves when they are physically weak and may need assistance, it is a threat to their well-being as they may fall and attain serious injury or worse. Senior Home Care is extremely important as it give the elderly a sense of being instead of being packed in a shut place, it also gives them someone to talk to and discuss any problems they may have physically or mentally with. Home care also provides the people that are being cared for with care for wounds that maybe caused by a surgery or other injury.